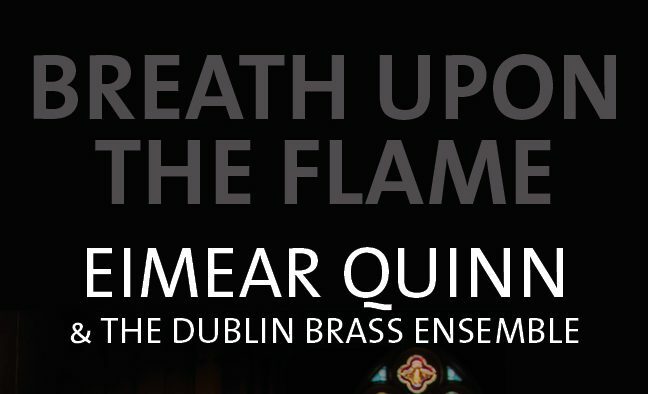 Welcome to the official website of Dublin Brass. I’m its artistic director Will Palmer. 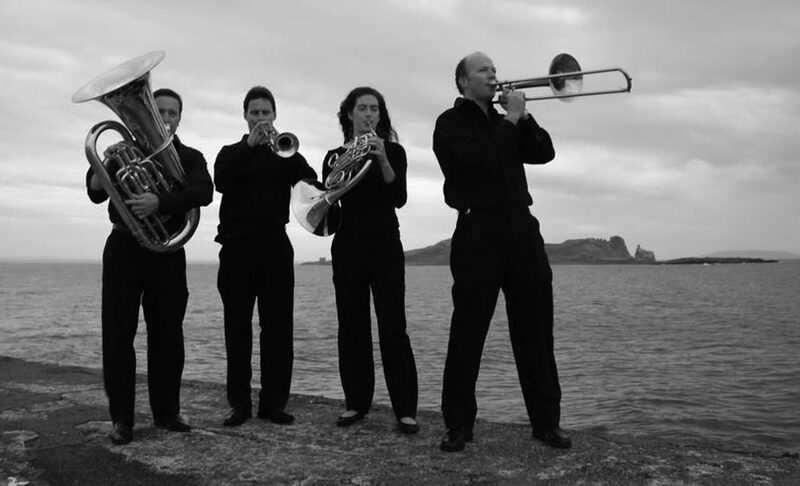 The Dublin Brass Ensemble is Ireland’s leading brass ensemble. Since I formed the group in 2005, we have performed on occasions ranging from charity concerts and church services to graduation ceremonies and in venues such as the National Concert Hall, St Patrick’s Cathedral and Croke Park. The ensemble consists of brass and percussion and ranges from 1 to 15 in number depending on the repertoire being performed. Whether you’ve seen us on Facebook or Twitter, heard us on the radio, read about us in the paper, seen us on Youtube, have been to one of our concerts or indeed, if this is the first time you’ve come across us I would like to welcome you to our site and I hope that you enjoy your visit.